Registration will stay open until one week prior to the race or we reach our entry limit of 150. This year, again, UltraSignup.com is hosting our registration form. Prices will increase after March 1st so register early. In the event that we reach our 150 runner limit, we will create a waiting list on the UltraSignup.com site. Runners will be able to view the list and we will communicate any changes in registration status. We encourage you to signup early as we did sell out last year. Also, as a favor to other runners, please let us know if your own plans change and you are not able to attend the race after registering. 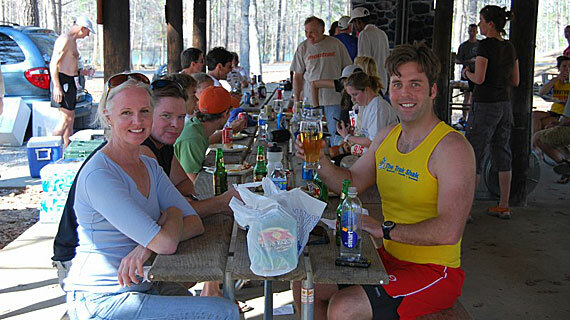 In order to make sure we have a firm count of entrants prior to race day–insuring there are aid station goodies and after race food for all, we will not be accepting race day registrations in the event that the race limit has not already been reached.